John Holmes (1800-1854), Antiquary. Sitter in 1 portrait. 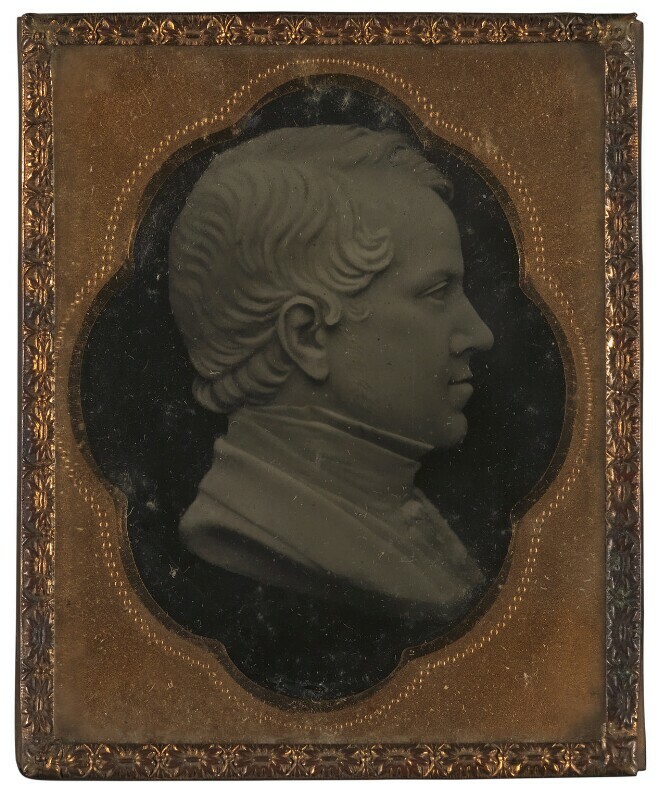 Richard Cockle Lucas (1800-1883), Sculptor. Artist associated with 54 portraits, Sitter in 44 portraits.